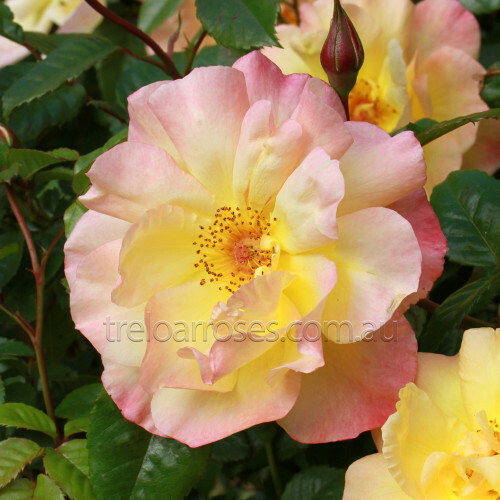 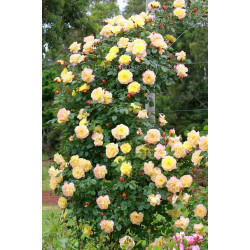 (Korklemol) - This award winning climber will warm your garden with its beautiful semi-double blooms ranging in colour from yellow through to copper tones. 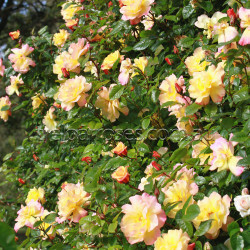 Vigorous and healthy with a fruity fragrance. 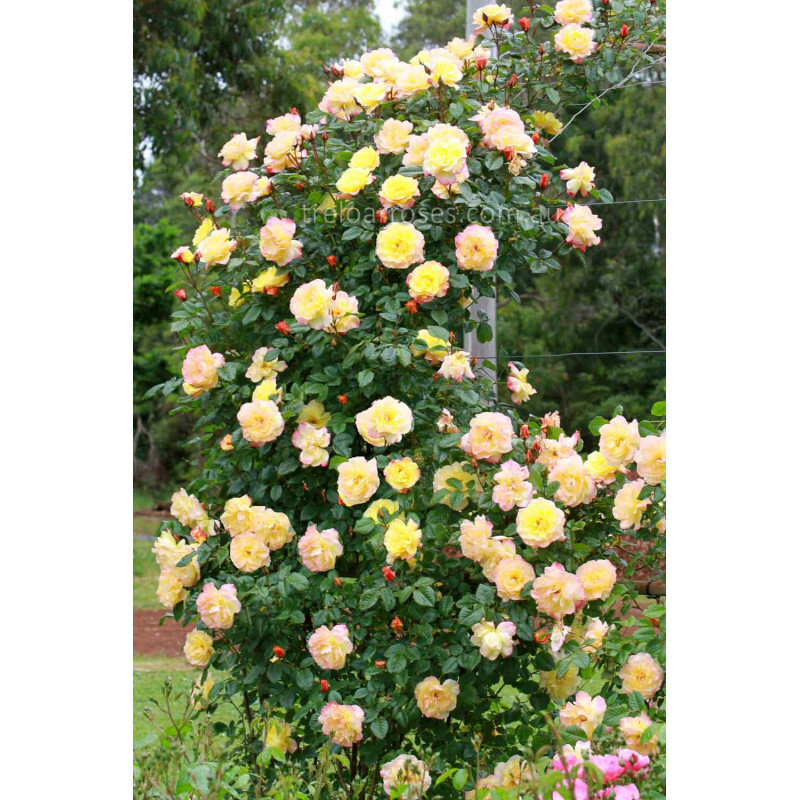 Approx 2.5m tall.